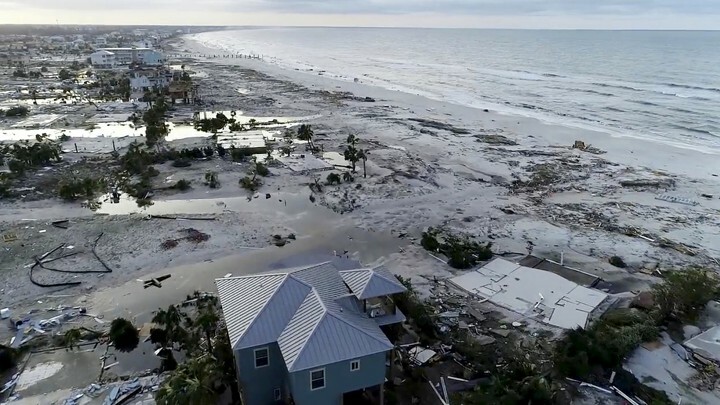 More than a quarter million Georgia Power customers have had electricity restored since Hurricane Michael, but others could wait for days. After Thursday morning’s light allowed crews to assess damage, the utility company has 4,800 people working to restore service, according to a news release. Despite those efforts, some people in Macon and Middle Georgia could be waiting until 10 p.m. Saturday for repairs to be made. This is a day earlier than previously announced. Georgia Power issued a timetable for service to be restored in Georgia. Crews are expected to have lines up and running in the Americus area by 10 p.m. Saturday, in Albany by 8 p.m. Monday, Columbus and west Georgia by 8 p.m. Friday, Bainbridge by 8 p.m. Tuesday, by midnight Friday in Augusta, and service in Savannah and coastal areas was expected to be restored by 6 p.m. Friday. In many areas, power crews had to wait for down trees to be removed and roads to be cleared before beginning work.